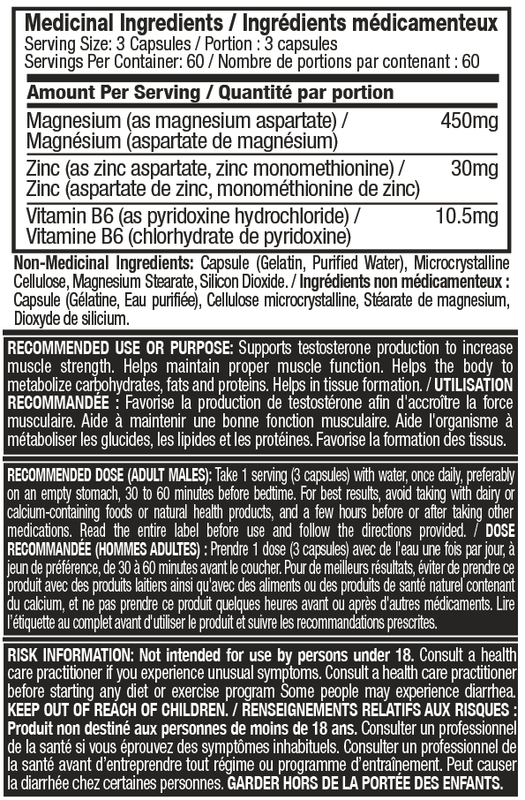 The new Platinum 100% Tribulus delivers 750mg of pure Tribulus Terrestris extract per serving, making it an excellent addition to your supplement stack. What's more, the Tribulus used in Platinum 100% Tribulus is standardized for 90 Saponins. That's twice as potent as other brands that are most often standardized for 40% to 45% Saponins. 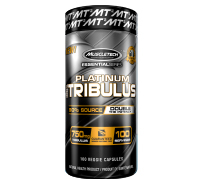 Platinum 100% Tribulus is stimulant free, which means you can take it any time of the day, between meals and with any other supplement.